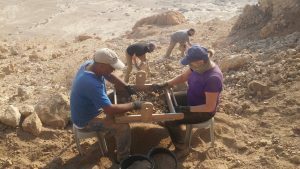 February 8, 2017 – Excavations in a cave on the cliffs west of Qumran, near the northwestern shore of the Dead Sea, prove that Dead Sea scrolls from the Second Temple period were hidden in the cave, and were looted by Bedouins in the middle of the last century. 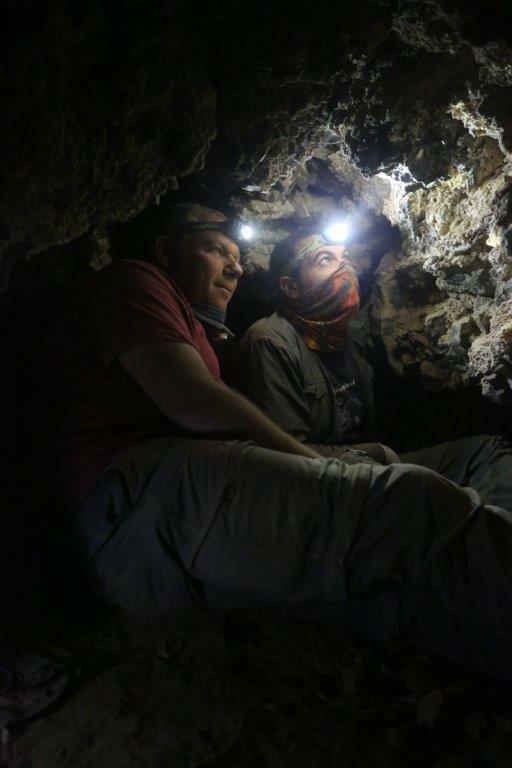 With the discovery of this cave, scholars now suggest that it should be numbered as Cave 12. 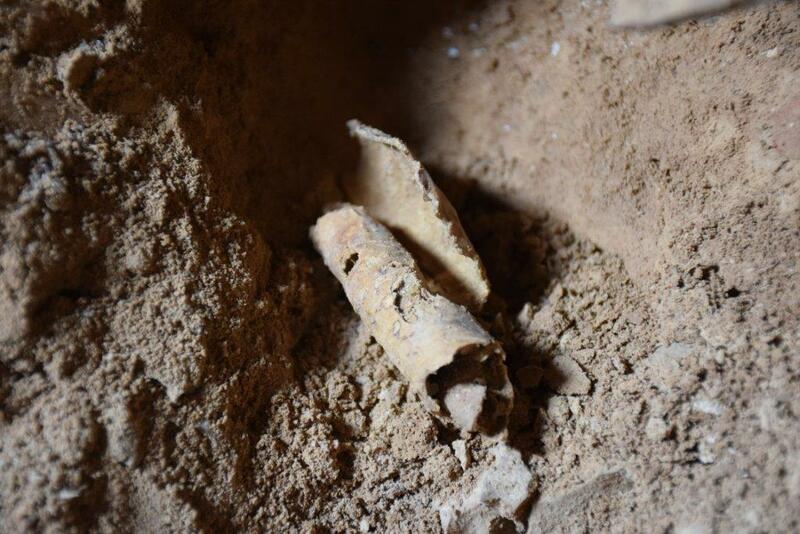 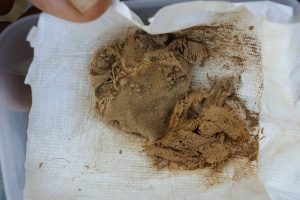 The surprising discovery, representing a milestone in Dead Sea Scroll research, was made by Dr. Oren Gutfeld and Ahiad Ovadia from the Hebrew University of Jerusalem’s Institute of Archaeology, with the help of Dr. Randall Price and students from Liberty University in Virginia.